The Disqus Engage App allow companies to power their Knowledgebase with Disqus Engage. It makes easier for publishers to manage and readers love using it. 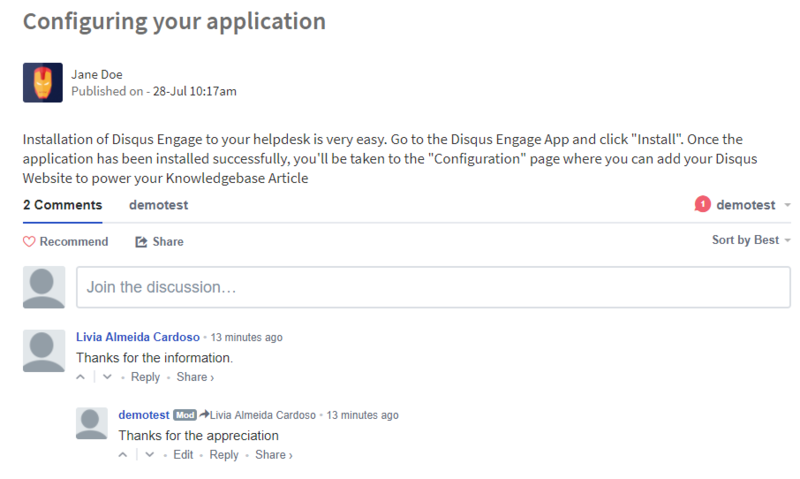 When you add Disqus Engage App to your helpdesk, whenever one of your Knowledgebase Articles is first viewed, a discussion is created for that article. Once a discussion has been created, it enables the Disqus Audience to take part in these discussions which in turn grows your community. You can moderate and manage your community from your Disqus Admin Panel thereafter. On the Dashboard, you will see "APP CENTRE" menu and under it, you will find "Disqus Engage". Click on that button and Disqus Engage App will get installed. 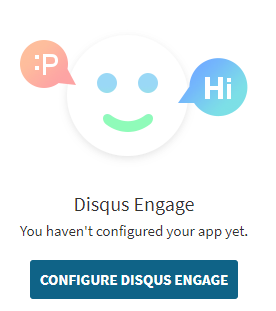 Alternately, for uninstalling the app, go to Disqus Engage "Overview" section then click on Uninstall button. Now go to the "Configure" tab and click on "Configure Disqus Engage" to add Disqus Engage Channel in the UVdesk. 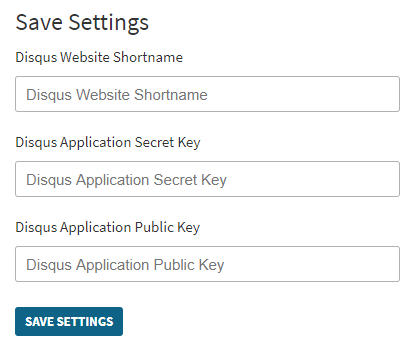 Now follow the configuring steps for receiving details like Disqus Website short name, Disqus Application Secret Key & Disqus Application Public Key. After the successful configuration, you will Disqus website short name being populated in the field. Now, on your knowledgebase articles, you will see Disqus Commenting box below the articles and you can see the comments from other Disqus Members made on your article. 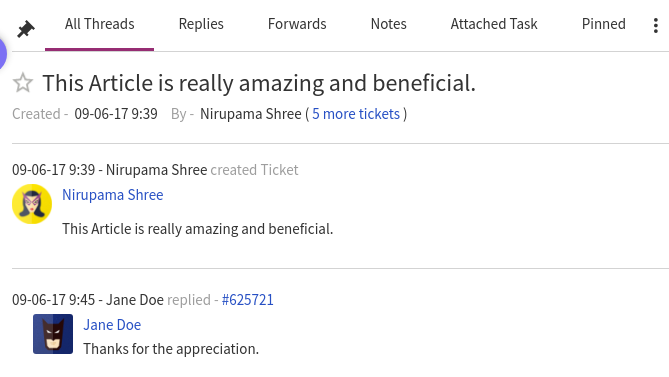 Every comment will convert into the ticket and will be shown on UVdesk ticket list. At the same time, the comment will be updated in Disqus comment as well.